Stuart Tilley has been working with Sony for a very long time- he was previously game director of Wipeout 2048, as well as a senior producer on Killzone, and even after his former studio at Sony was closed down, his new studio, Firesprite, chose to stick with making games for PlayStation- currently, they are working on the PlayStation VR. But why stick with Sony? Surely, now having been given the chance to work on more platforms, and reach a larger audience, you would think Tilley would have embraced that, right? Speaking to Official PlayStation Magazine (July 2018 Issue 150), he explained his reason for sticking with Sony. “I’ve never really been interested in Xbox in the same way, I don’t know if that makes me a fanboy or not,” he began. But there were more practical reasons for sticking with Sony too, the most important of which was Sony allowing its studios to retain their freedom and independence, while also furnishing them with resources. Tilley also described the idea of working as a first party developer in context of the console war. “I always described it to myself like you were a foot soldier on the frontline of the console war,” he said. “Because it’s the exclusives that make the purchase decision for most people. 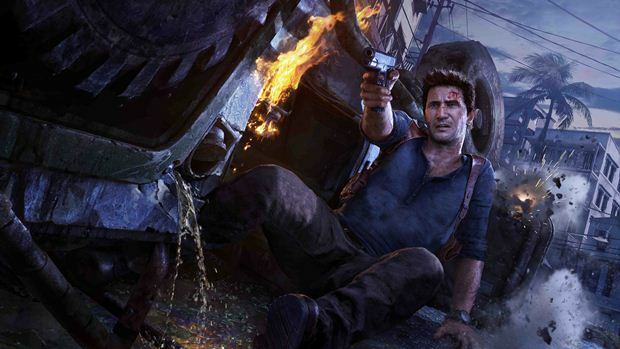 So when you see Naughty Dog doing Uncharted, it’s like our team scored a goal. And of course Microsoft have theirs, but you always felt like you were a bit ahead. Let’s not talk about Nintendo,” he laughed. It’s interesting to see how much loyalty developers end up having for their brand- in a sense, I suppose it is the result of Sony’s corporate culture of fostering individual talent, and respecting creativity. Maybe, in the future, Sony will enjoy the kind of life long loyalty that Nintendo famously enjoys with its own developers around the world.